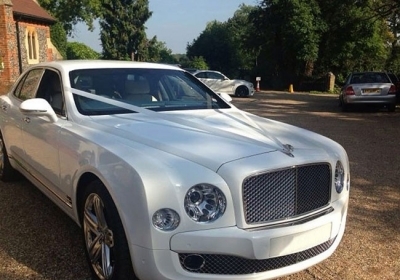 While our name would suggest that we simply cover limo hire, at Limo Broker, we offer hire solutions on a number of different vehicle types and categories. 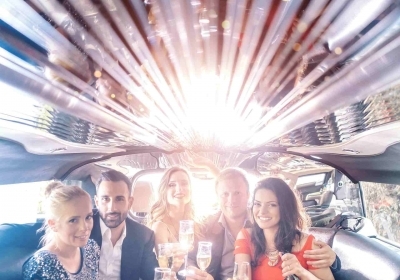 However, one of our most in demand services is party bus hire; a service that is fun, unique and can turn even the shortest of trips into a memorable occasion. If you have found yourself on the search for party bus hire deals online, below you can find a few tips as well as some things to consider. If you are considering party bus rental then you will no doubt want to make a statement when out on the road. This is why you should put some thought into what type of party bus you and your friends would be most suited to. 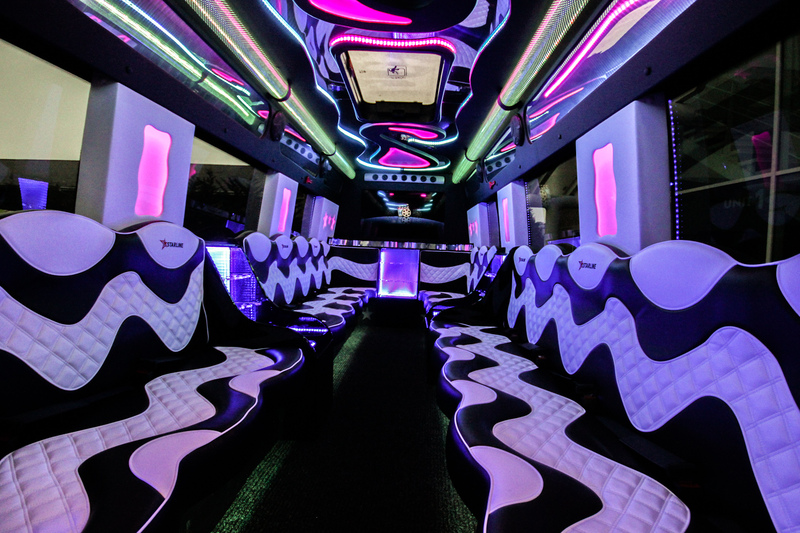 Here at Limo Broker, we can offer a vast range of black, white, themed and even bright pink party buses; all of which are capable of turning heads. Though all party buses are colossal in size, they vary when it comes to occupancy. The most popular options are 16, 18 and 24-seaters. So, be sure to get your passenger numbers locked down before shopping for that perfect party bus. If you are hiring a party bus for a celebratory event such as a hen do, stag party, birthday bash or prom, you will need to ensure you get the night started off with a bang! 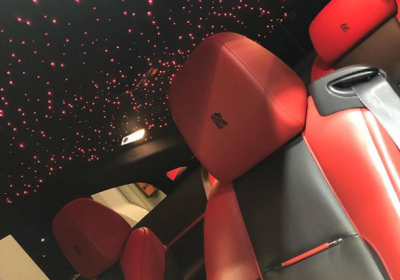 This is something hiring a party bus with a karaoke machine can achieve, so be sure to explore vehicles with build-in machines and other entertainment features. Being connected when on the go is just a must. This is only heightened when taking snaps of you and your friends on a party bus, wanting to share images on Facebook, Instagram and Snapchat immediately. If you are phone-obsessed, you will want to take a look at our buses that are fitted with free Wi-Fi. From updating mates on WhatsApp about your arrival time to sharing a live video to your Facebook friends, being connected simply makes your party bus experience more enjoyable. Looking to get the best possible rate to hire a party bus? 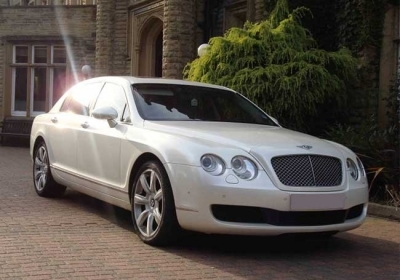 If so, ensure you compare your options on LimoBroker.co.uk today, finding the best possible bus for the best possible price.